PrintWare supplies a range of labels & thermal label printers suitable for business use – from bar-code & product labelling to general purpose administrative labelling. 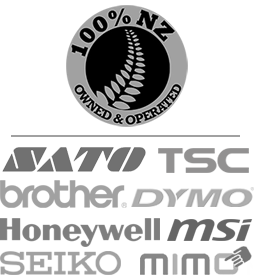 Printware is a specialist seller of label printers and label stationery – In business for 20 years. Specialising in supplying self-adhesive labels. Printware is the full-service option for those people, medical professionals and businesses looking for more than a label printer. 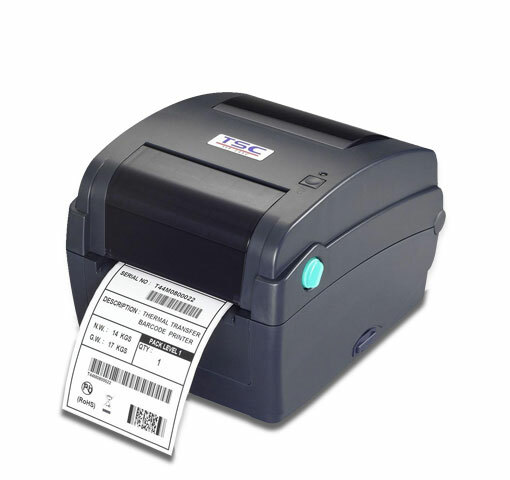 We offer label printers (installed and working), parts, service, labels and ribbons. Printware, specialising in supply of quality self-adhesive labels for every need, from large commercial to medical pharmacy or doctors rooms to a small business use. We also stock labels suitable for many applications. For experienced advice and a full range of label printing services, call or email　us. What you get from us: Super-fast turnaround on your order, quality products and competitive pricing - all order sizes welcome. Benefit from our extensive label printing knowledge, assisting you to get the right type of label, printer, and/or thermal ribbon for your requirements.